!! OMG, a contest: Win ‘MEAN GIRLS: The Original Broadway Cast Recording’ !! Call all theatre fans: Enter for a chance to win MEAN GIRLS: The Original Broadway Cast Recording! Based on the iconic film, the show’s star-studded credits include book by Tina Fey, music by three-time Emmy Award winner Jeff Richmond, lyrics by Tony Award nominee Nell Benjamin, and directed by Tony Award winner Casey Nicholaw. 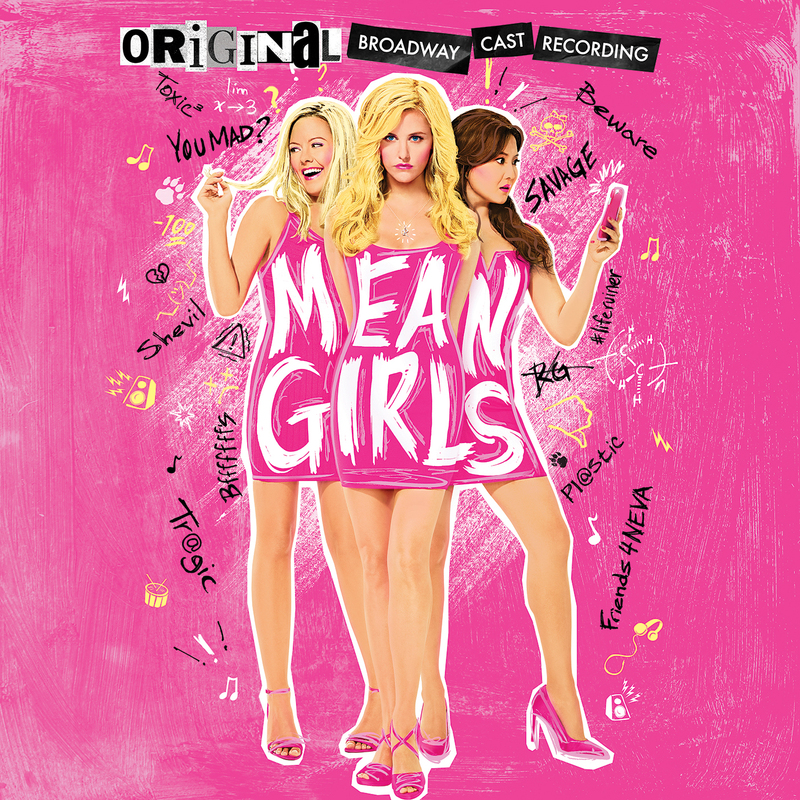 The MEAN GIRLS original Broadway cast recording is available digitally now. THE CONTEST: In the film, Lindsay Lohan was originally not cast as Cady. What was her intended role? Three lucky winners will receive a digital download card for MEAN GIRLS: The Original Broadway Cast Recording! The winners will be announced in our newly revived Facebook group next week. WATCH: The studio recording video for “I’d Rather Be Me” after the jump!